The owner of Glengoyne and Tamdhu single malts has opened a new whisky bar in Edinburgh in collaboration with two of the city’s established restaurateurs. Cannonball Bar is the latest whisky bar to join the Edinburgh set. Ian Macleod Distillers has launched Cannonball Bar at Victor and Carina Contini’s three-storey Cannonball Restaurant at the top of the Royal Mile. The bar, which officially launches today (31 May), offers over 120 whiskies plus a range of classic cocktails and Glengoyne whisky cocktails alongside a menu of lunch dishes and light bites. 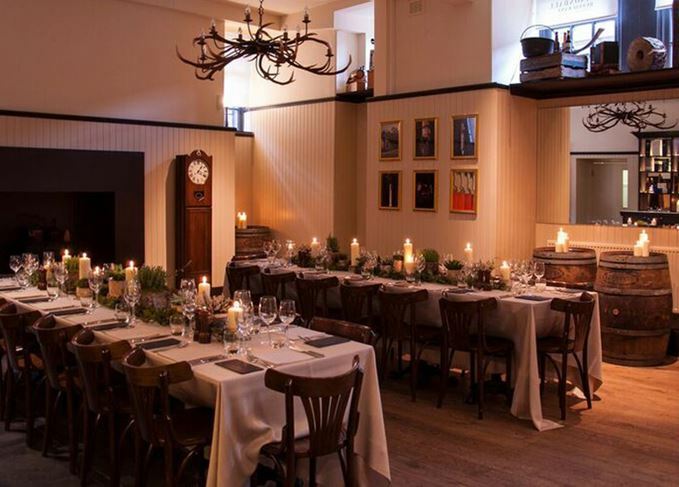 The venue – a 19th century schoolhouse that takes its name from a cannonball lodged in the exterior wall – will also feature The Glengoyne Room, a private events space for up to 40 people. 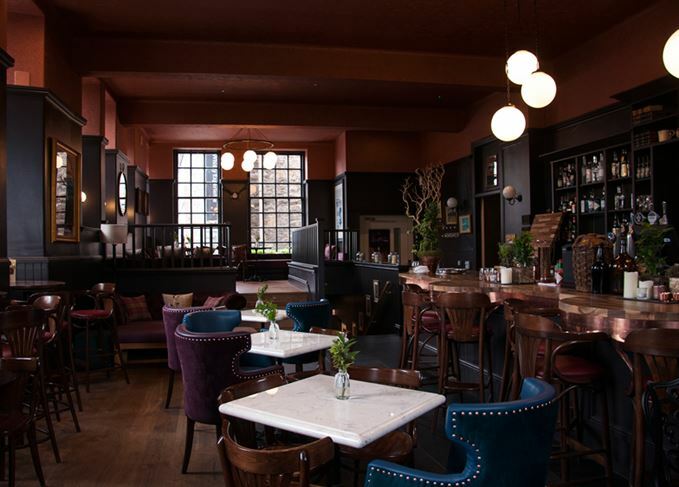 Neil Boyd, commercial director for malts for Ian Macleod Distillers, said: ‘The location of Cannonball House is so unique spot [sic] and couldn’t offer a more authentic Edinburgh experience. The bar offers a full list of single malt whiskies and a handful of blends from around Scotland, while the rest of world is represented by three single malt Japanese expressions. Diners in the Cannonball Restaurant can order a unique tasting menu paired with Glengoyne whiskies. The Continis also own and operate Contini Ristorante in George Street, and The Scottish Café and Restaurant at the Scottish National Gallery. Cannonball Bar is the latest addition to a growing number of whisky bars surrounding the Royal Mile, including Amber Bar at the Scotch Whisky Experience, The Bow Bar, The Albanach, Whiski Bar and Whiski Rooms. Priced at £16,000, Tamdhu’s oldest ever release celebrates its 120th anniversary. Inspired by a 150-year-long Glengoyne distillery tradition, only 3,138 bottles are being released. Plans to resurrect the cult Lowland single malt are awaiting approval by Falkirk Council. Now just an empty shell, the Falkirk distillery could be producing spirit within two years. Ian Macleod Distillers hopes to have the coveted Lowland distillery operational by 2019.